Introducing the Satstation Desktop WiFi Dock for the Iridium Extreme satellite phone with RedPort Optimizer inside. This Satstation Dock for hands-free voice and data communication over satellite phone is the easiest Iridium Extreme docking station to both use and install. This WiFi desktop version of the popular Satstation Hands Free Dock is perfect for the office, home, boat, or remote outpost. SatStation Iridium Extreme WiFi Dock offers completely free WiFi capability – right from within the dock. Working with RedPort’s world-renowned XGate email service, you can connect to your Iridium Extreme satellite phone with your iPhone, iPad, or iPod, Android devices (including tablets), and any laptop. With the powerful firewall of Optimizer and the compression technology of XGate, the Iridium Extreme can easily be used for affordable email and weather data while in remote locations. Designed to lay on a flat surface and blend into a professional environment or command center, this dock gives you an excellent tool for conference calling or privacy calls. With the built-in loudspeaker, incoming phone calls are easy to hear. This versatile Iridium Extreme docking station is made in America for durability and professional success. 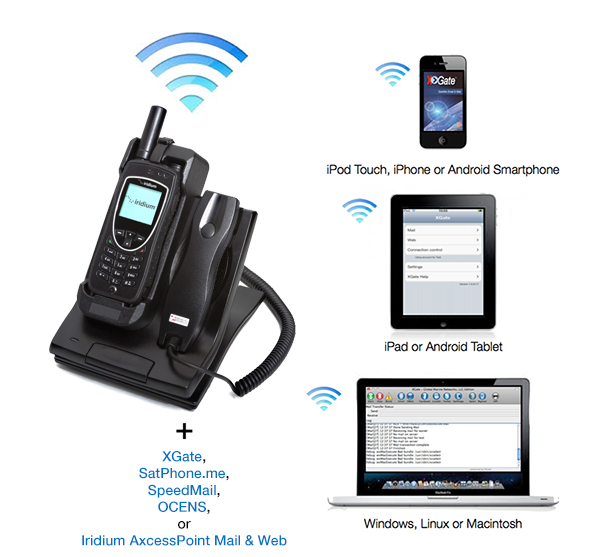 Since the the Satstation Desktop WiFi Dock for the Iridium Extreme charges your satellite phone while it’s sitting in its docking station, you can quickly and easily take the fully-charged Iridium Extreme satellite phone on the go if you need wireless calling capability. 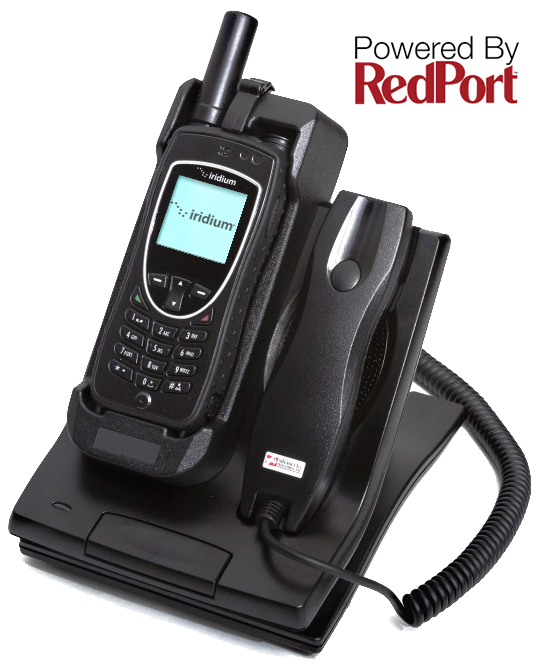 Interested in providing your clients and customers with the benefits and airtime saving potential of RedPort products?? Contact us to become a certified RedPort reseller.